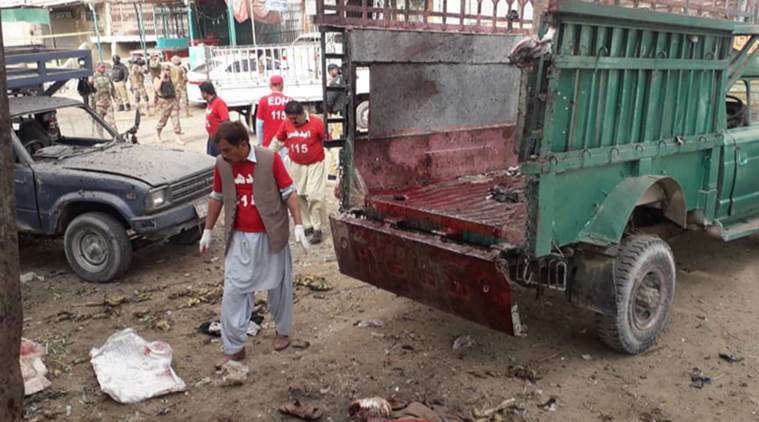 Twenty people were killed and dozens injured in a blast that ripped through Quetta’s Hazarganji sabzi mandi on Friday morning, authorities said. DIG Quetta Abdul Razzaq Cheema told the media that the blast, which shook the Hazarganji sabzi mandi at around 7:35am, was caused by an improvised explosive device (IED) that had been hidden among vegetables in the market. 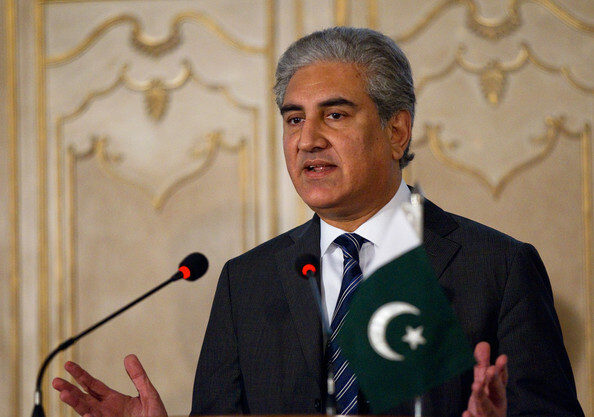 Balochistan Minister for Home Mir Zia Ullah Langau said in a press conference later that initial investigation suggested it was a suicide bombing, and that it did not target any particular community. He vowed that justice would be delivered and the perpetrators would be taken to their logical conclusion.